Kevin was referred to Business in the Community Ireland through the Dublin Simon Community. He had experienced homelessness in the past, and he was now settled in private rented accommodation and eager to return to full time employment after a three year gap. Kevin completed a two day pre-placement training and also participated in a mock interview with a business volunteer. This helped Kevin to gain more confidence around his employability and skills. 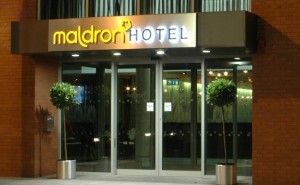 On completion of his placement Kevin was recommended for a role with the Maldron in Tallaght. He was successful and has since progressed to Head Barman. Sincere thanks to the Maldron for the provision of a very successful work placement and best wishes to Kevin in his career going forward. 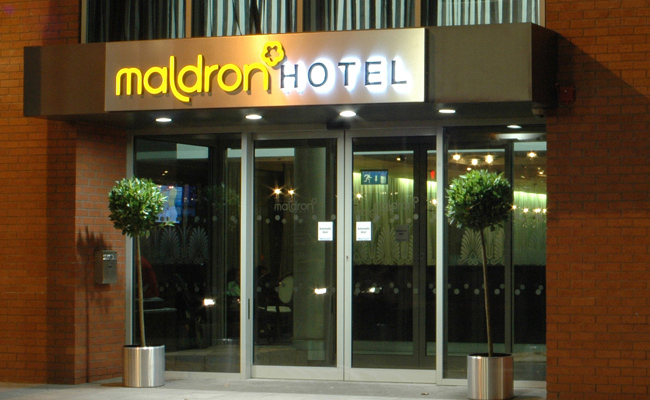 “I was very impressed with Kevin confidence as ability to deal with people in general .He showed quickly that he had more to offer and our relationship grew from there…his performance and discipline had been exemplary” Philip Uzice, Maldron Parnell Square Manager. If you are a business and would like to make an impact on employment. Visit Business Action on Employment.